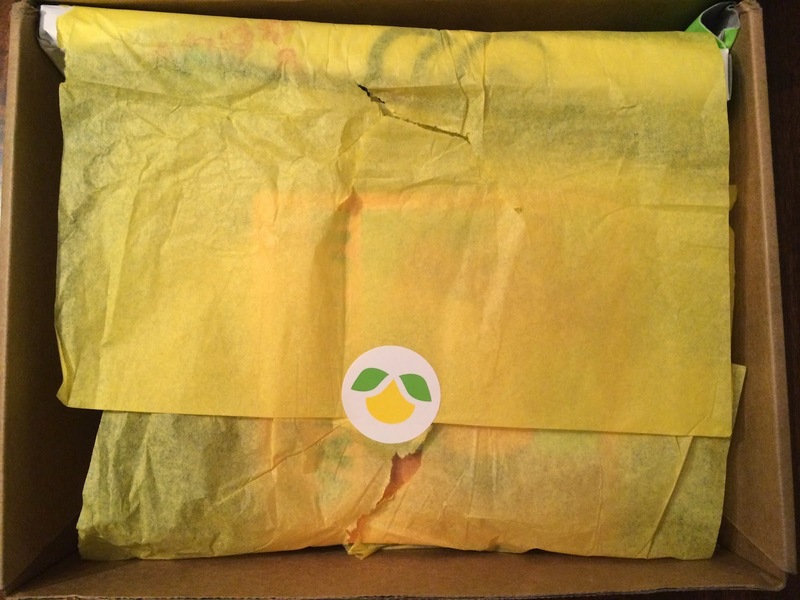 My 25 month old daughter's Citrus Lane box arrived. We're always so excited to see what they send each month. I was hoping for some products I hadn't seen. 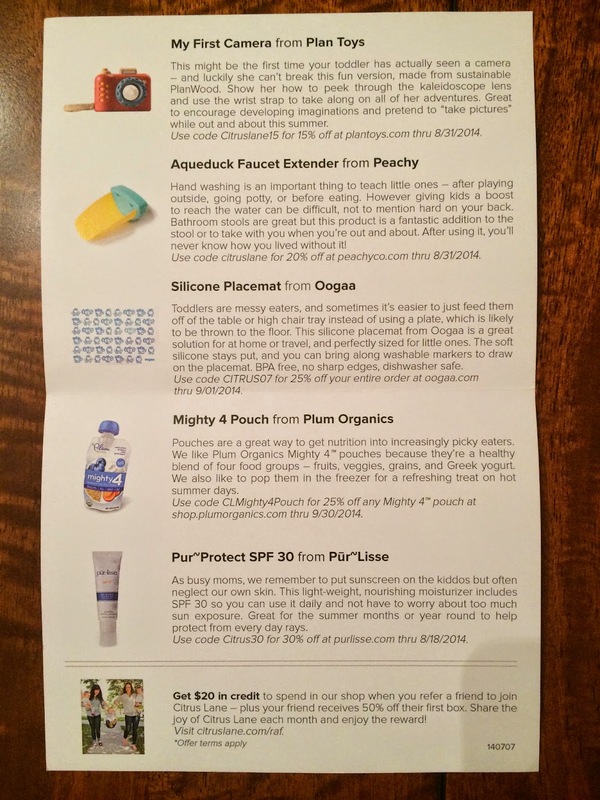 This month's box was about travel, and they included some of their favorite products for on the go. Here is my first look after I ripped open the tissue paper. 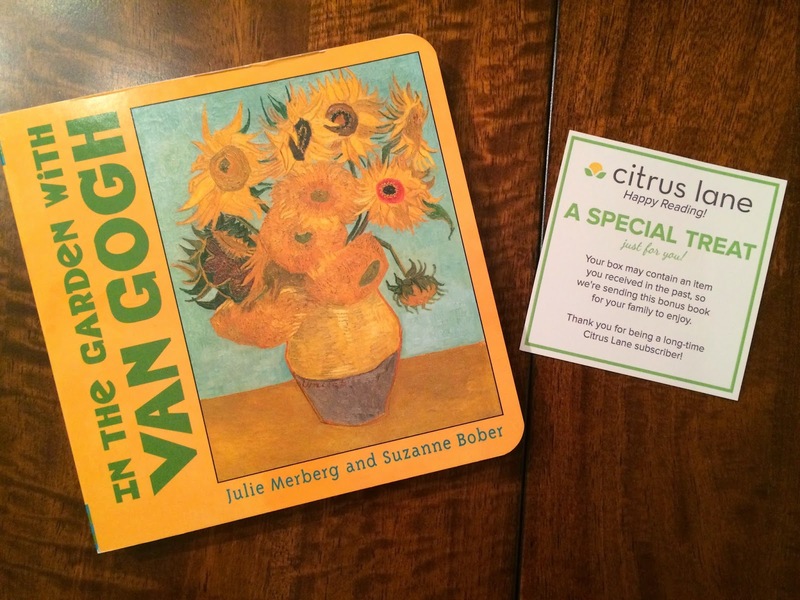 Citrus Lane has been letting subscribers choose one item in their box lately. This month I was able to choose between a camera or phone. My daughter has lots of pretend phones, so I opted for the camera. 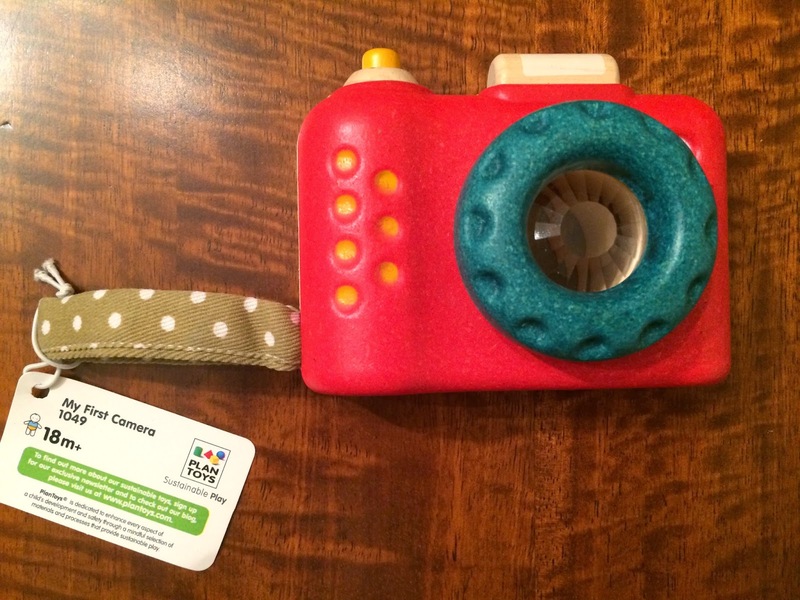 We received My First Camera by Plan Toys and my daughter loves this. It's so cute with it's kaleidoscope lens and working button. She loves going around pretending to take pictures of everything! It's the cutest thing!!! 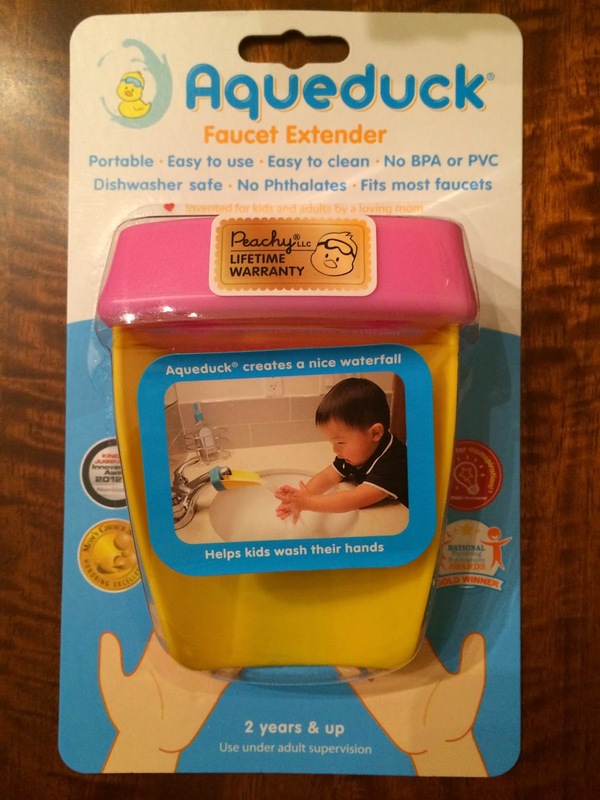 The next item was Aqueduck Faucet Extender from Peachy. These are the types of products I love getting from Citrus Lane. It's something so useful, but I would never think to buy it. This makes it easier for little kiddos to reach the faucet water. Genius!! My daughter loves washing up, so this is perfect. She's at the age where she has to do everything herself, so with this she can! I love it!!! 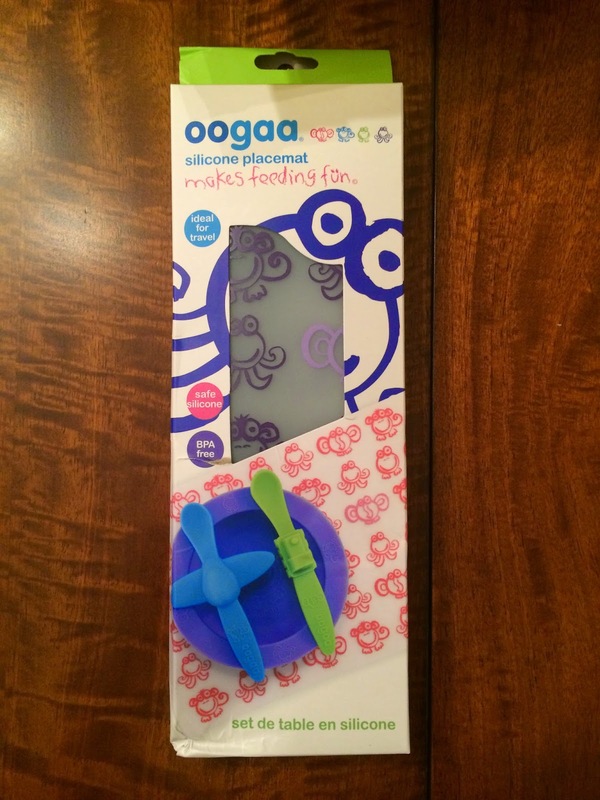 The next item was a Silicone Placemat from Oogaa. We actually received this same placemat in a previous box in pink, but I'm fine with it because this one is purple and we use these. We actually own the bowls and spoons by Oogaa too and love all their products! I would never be disappointed to have duplicates of any of their items. We also received something that wasn't on the information card. It had a little note inside that said we may have received a duplicate product from a previous box, so they sent us a little extra treat. In the Garden with Van Gogh is such a cute book!!! I'm so happy we received it! I felt like we won something when I noticed we had something extra and that is never a bad thing! 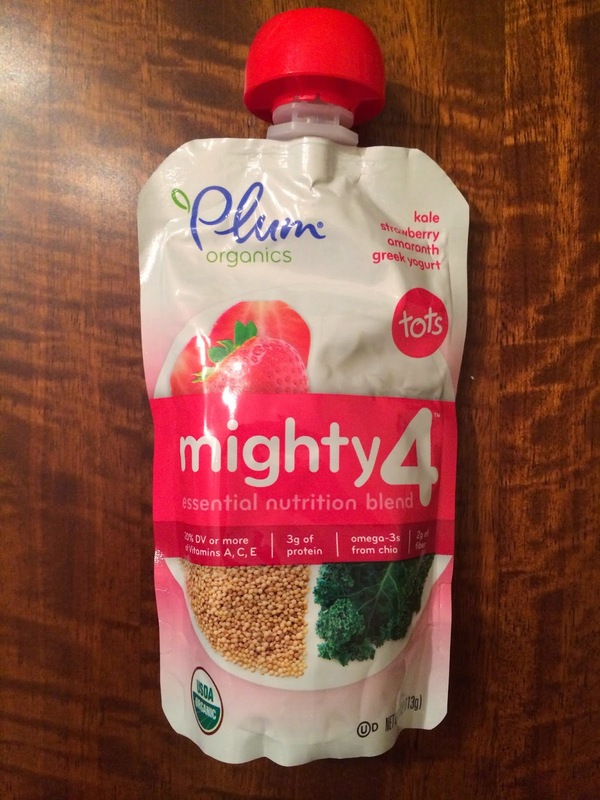 We also received Mighty 4 Pouch from Plum Organics. My daughter still eats these, so I'm happy to receive them. They're great for the car or when we're on the go and she needs to eat right away. The final item was a mom product. 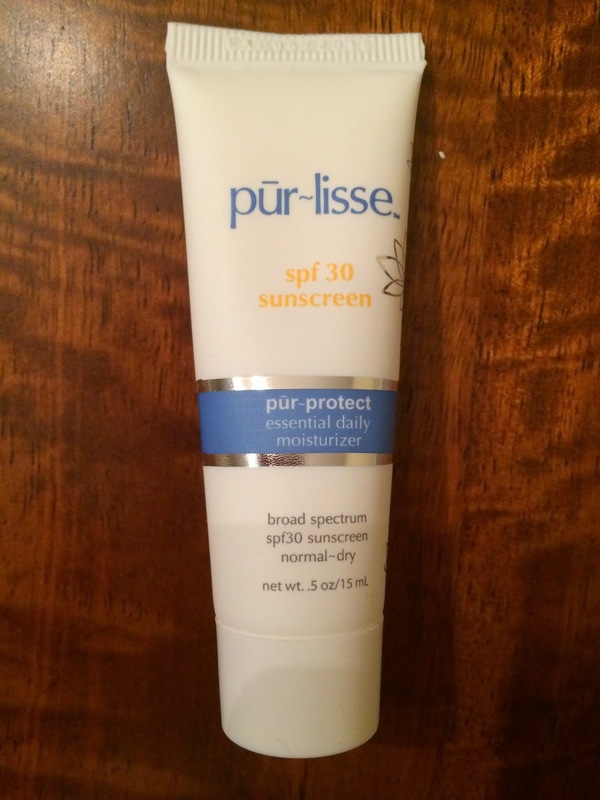 It was Pur Protect SPF 30 from Pur-Lisse. We've received products from this brand in previous boxes and I've been very happy with them. I haven't tried this yet, but I definitely will. I use sunscreen every day, so I'm always happy to have more. 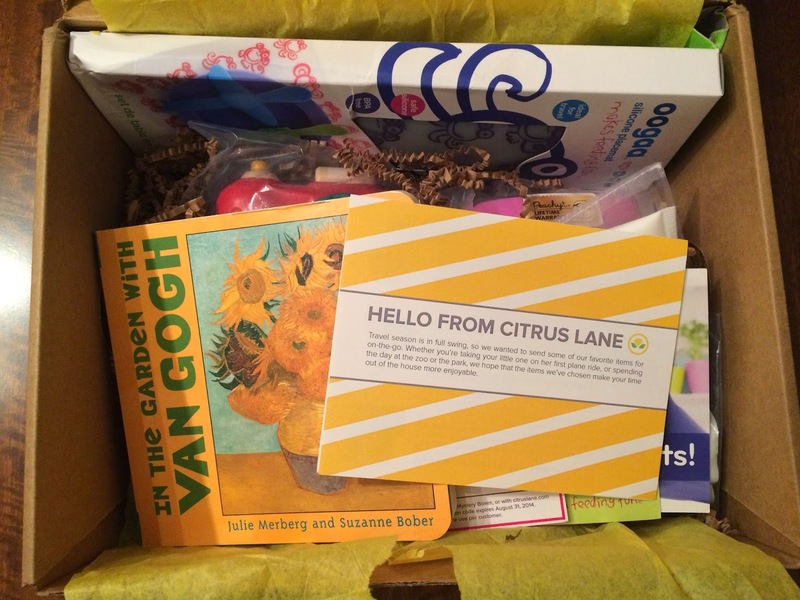 I'm always thrilled with the Citrus Lane box each month and this was no exception. I'm not lying when I tell you the toys included in these boxes each month continue to be my daughter's favorite. I can't wait to see what they come out with next!!! I've heard a lot about citrus lane boxes lately. After reading this, I think I'll give it a try too! I really like your reviews, they're so entertaining to read. Do you have one of Vain Pursuits? I’ve started to hear a lot about them and thought it’d be great to have more info! Thank you! It makes me very happy to hear you like reading my reviews!!! I haven't heard of Vain Pursuits yet, but I'll definitely be checking them out now!